Armourcoat Plaster offers the finest hard wall playing surfaces in the world, using the best quality alpha grade gypsum, resin and aggregates. Armourcoat has a unique combination of strength and smoothness to provide superbly accurate playing surfaces, applied by our expert plasterers it is able to withstand the constant pounding of balls and rackets without deterioration. 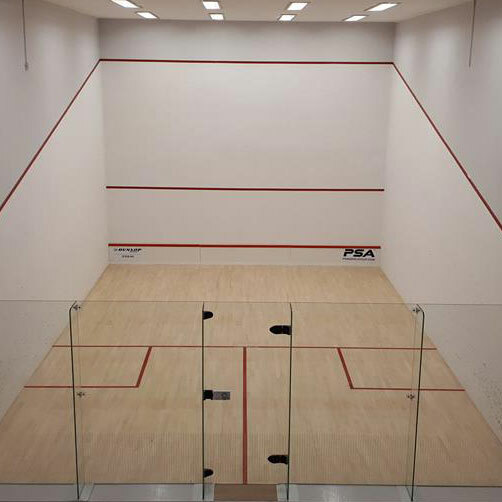 CourtCare is the largest user of Armourcoat squash plaster in the world.